Talk about fine lines and great curves. 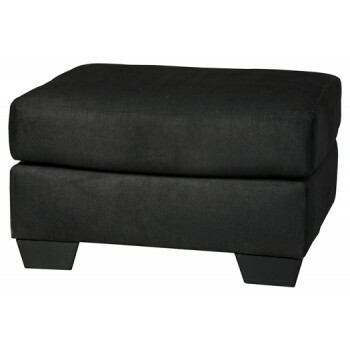 That’s the beauty of this standout ottoman—made to suit your appreciation for simplicity and love of contemporary style. Tapered feet and an ultra-soft upholstery that holds up to everyday living complete this fashion statement.